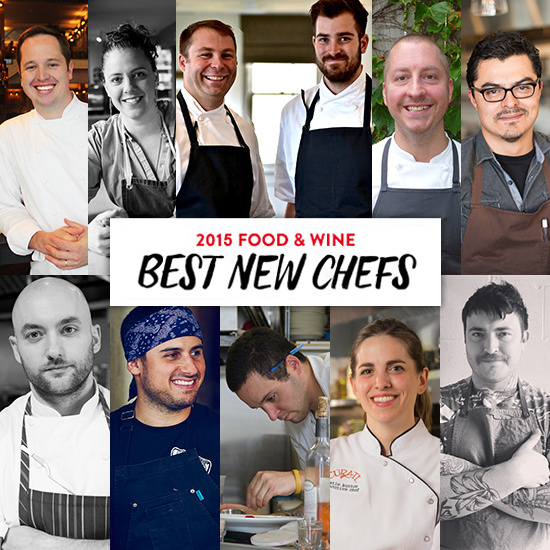 It's the moment everyone has been waiting for—the 2015 Best New Chefs reveal! Congratulations to the new class of incredibly talented chefs who will be featured in the July issue of Food & Wine and showcased at the 33rd annual Food & Wine Classic in Aspen. 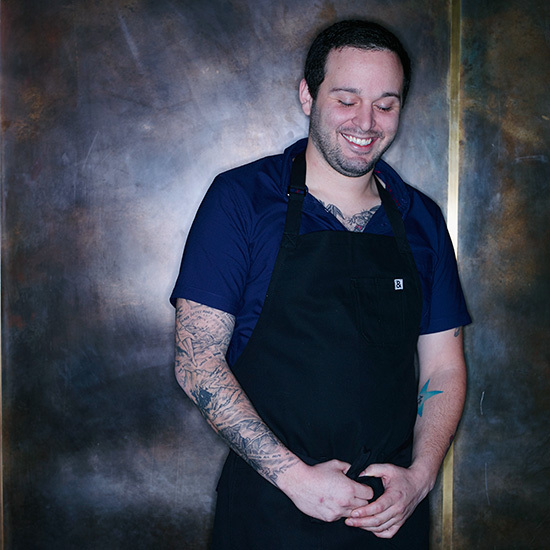 It's the moment everyone who cares anything about restaurants has been waiting for—the 2015 Best New Chefs reveal! 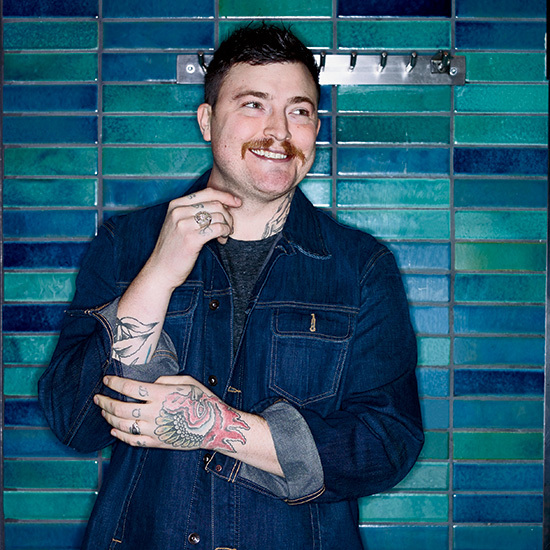 The new class of chefs are an innovative, eclectic and incredibly talented group. They include a cook who took over his family’s luncheonette outside Boston, a guy who is making Indianapolis a food destination with transformative breakfasts, and a woman whose Asheville, North Carolina restaurant is the coolest Spanish tapas spot in the country. Look for their influence to spread. "Food & Wine Best New Chefs set the trends for restaurants around the U.S.," says F&W's Editor in Chief Dana Cowin. These amazing chefs from 10 restaurants will be featured in F&W’s July issue and showcased at the 33rd annual Food & Wine Classic in Aspen. And now, drumroll...the winners! 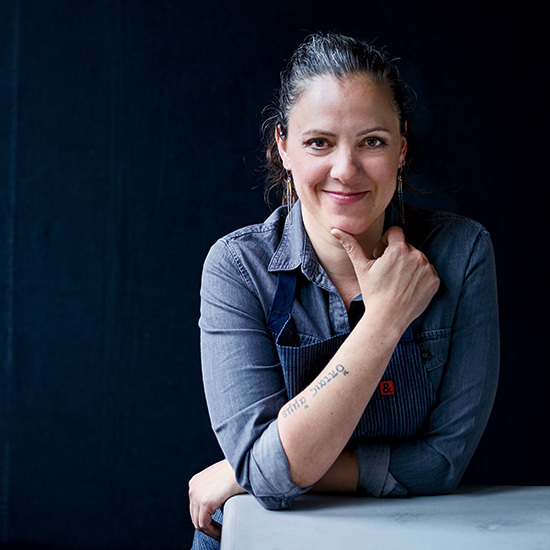 Why She’s Amazing: Her fresh Mediterranean-inspired dishes (grilled octopus with skordalia, roasted Idaho trout with apricots, marcona almonds and ras el hanout) make Lake Union seem like a stunt double for the Aegean Sea. Quintessential Dish: Braised lamb shoulder with herb-and-onion salad, pomegranate, tzatziki and pita. Why He's Amazing: The alum of some of the country’s most forward-thinking restaurants has created an 18-seat, tasting-menu-only restaurant that’s like an elegant but unpretentious dinner party. Why He's Amazing: He pays more attention to breakfast, lunch and brunch than most chefs do to dinner. He brilliantly reimagines dishes like porridge, which he prepares with ancient grains, coconut milk and pepitas. Upgraded Eggs: Brooks serves soft scrambled eggs with osetra caviar and crème fraîche. “I'm obsessed with non-traditional surf-and-turf variations, and this is one of my favorites. It has a certain lowbrow/highbrow swag to it." Caffeine Fix: Milktooth has a dedicated coffee menu with five different styles of brews, as well as espresso and caffeine-booze combinations like Long Island iced coffee and the Notorious F.I.G. (a mix of cold brew and fig-amaro syrup). Why She's Amazing: She's using the skills she developed at places like Spain's El Bulli to bring authentic tapas to the South. Career Changer: Button studied engineering at Cornell and was about to enter a PhD program in neuroscience at the National Institutes of Health when she applied for a job as a server at José Andrés's Minibar in Washington, DC. On Interning at El Bulli: After a stint as a server here (during which she waited on Barbra Streisand, Jean-Georges Vongerichten and Alice Waters), Button was hired as El Bulli's first American intern for a seven-month position in the pastry kitchen: "We made something like 50,000 chocolates that season." 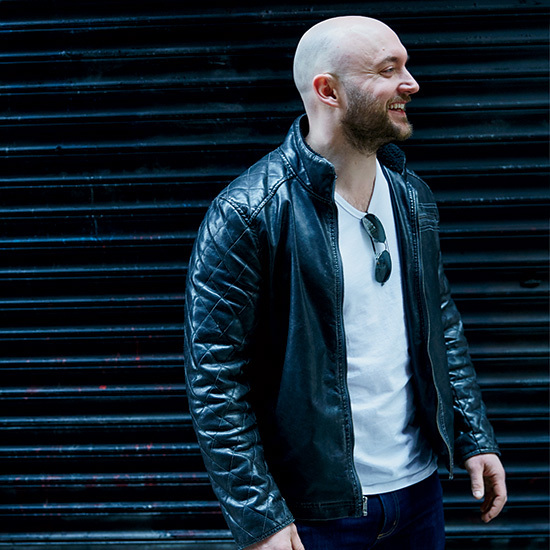 Why He's Amazing: Inspired by Noma in Copenhagen and Fäviken in rural Sweden, he’s embracing a hyperseasonal, close-to-home ingredient philosophy in the Midwest. The results are playful, gorgeous and exquisitely flavorful. Quintessential Dish: Lamb tartare with sunchoke mayonnaise, pickled elderberry-flower buds and fried artichoke chips. 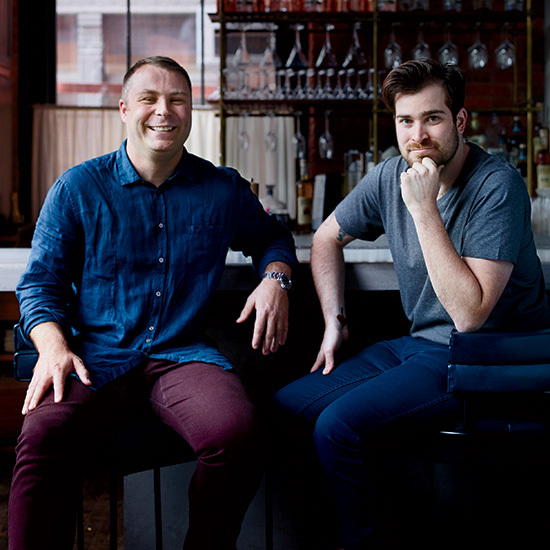 Why They’re Amazing: The duo—who met while working at one of L.A.’s hippest restaurants (Son of a Gun)—share a passion for classic Southern cooking, locavorism and innovation. This magical combination results in dishes like whey-caramel-glazed sweet potatoes with popped sorghum and crudo with puffed black rice, benne seeds and pickled watermelon rind. Insider Tip: The ultra-popular handmade biscuits are available by request only and in limited quantities. "If we put them on the menu," says Fojtasek, "we'd be doing nothing but making biscuits all day long." 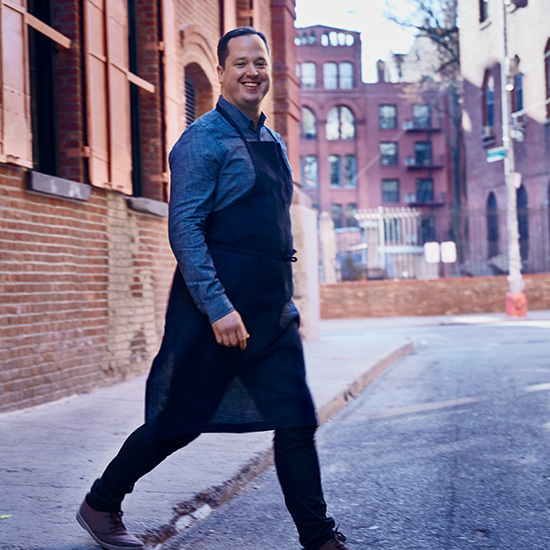 Why He's Amazing: He turned his family's sandwich shop Strip T's into a destination for quirky, umami-packed comfort food—and then followed it up at a new outpost serving outstanding Italian cuisine with David Chang-ian inflections. Cooking Tip: At Ribelle, Maslow likes to season pasta water so it tastes like seawater. "We dream of being able to cook our pasta in actual seawater," he says. Why He's Amazing: He's a meat virtuoso: Bestia's menu offers more than 60 forms of sensational house-made charcuterie in addition to impeccable pastas and pizza. Quintessential Dish: Cavatelli alla Norcina: ricotta dumplings with house-made pork sausage, black truffles and Grana Padano Coming Home to LA: He was born in Los Angeles and moved to Israel at age 7. 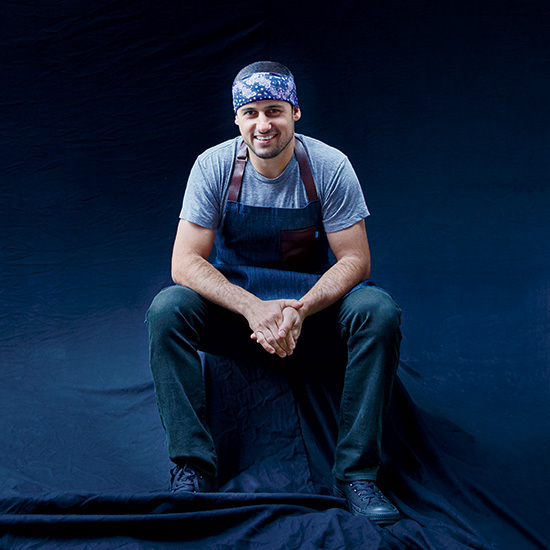 Next Project: A wood-burning grill and oven spot opening later this year, focusing on the food of his childhood in the Middle East, with influences from Israel, Turkey and Palestine. 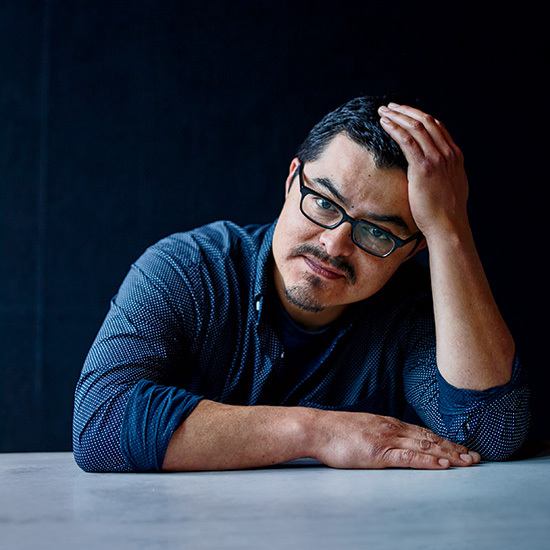 Why He's Amazing: After launching a sought-after taco truck, he now serves exceptional tacos by day and elegant four-course tasting menus by night. Dessert First: Before launching his taco truck, Salgado worked as a pastry chef for former F&W Best New Chefs Daniel Patterson at Coi in San Francisco and James Syhabout at Commis in Oakland. Why He's Amazing: He's an expert at turning comfort food staples into brilliant, modern and wonderfully flavorful dishes. For example: With perfectly roasted chicken, he serves a tangy-sweet buttermilk caramel. 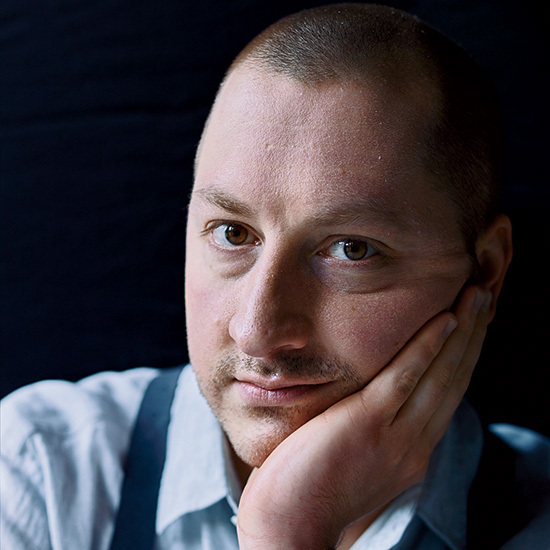 Learning Through Eating: When Shuman was a child, his mother, a cultural anthropologist, took him to the Arctic to live with the Inuits for 13 months. While there, he ate frozen caribou (thinly sliced) and chunks of fresh seal meat. "It opened my world up." Other memories from his travels with mom: watching a man on a bus in Costa Rica smashing an orange in his hands and sticking a straw in it and learning to make tzatziki in Crete.